What’s up, y’all? My name’s TJ Horgan and I’m a student here at Margaritaville University. Full time, though, I’m a student at Ithaca College. I love Margaritaville University because it gives me the chance to express my goofy, fun-loving side more than any other formal education could. Margaritaville University is all about collaboration and relationships. The people I’ve met through this program are some of the the coolest, most down-to-earth, friendly and helpful people I’ve ever met. 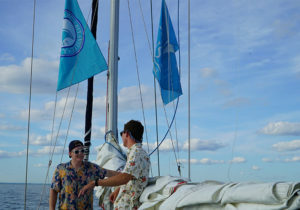 As for the curriculum, when a school day consists of sailing with fellow ambassadors, color me studious. I consider myself a pretty big Jimmy Buffett fan, and I’ve always felt that his songs are full of lessons. Almost like they’re a school for life. My friends can attest that some of the best advice I give and receive is straight out of Jimmy’s songs. Margaritaville University is essentially the manifestation of Jimmy’s school-of-life song lyrics. Say, “If we couldn’t laugh we would all god insane” for example. At Ithaca College, I study television and radio broadcasting. 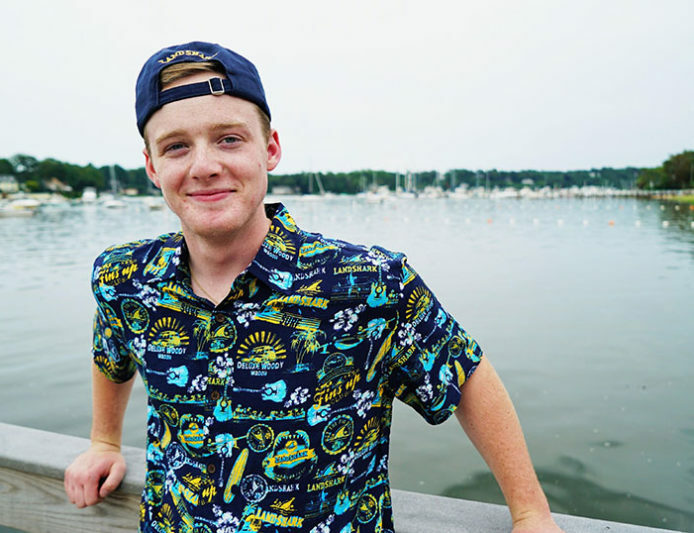 Margaritaville University is a great tool for managing the stress that comes with a busy schedule, and that applies to pretty much any college student. I’ve told some friends at Margaritaville University that if I were to teach a course, it would probably be called “chillaxing the newsroom.” The stereotype of a newsroom is high-stress, fast-paced, and sometimes some callousness. But it totally doesn’t have to be that way. Margaritaville University has taught me to enjoy everything I do, have fun with the people around you, and make the best of every situation.